I stopped in here yesterday for a few games. They are celebrating their fiftieth year in business. 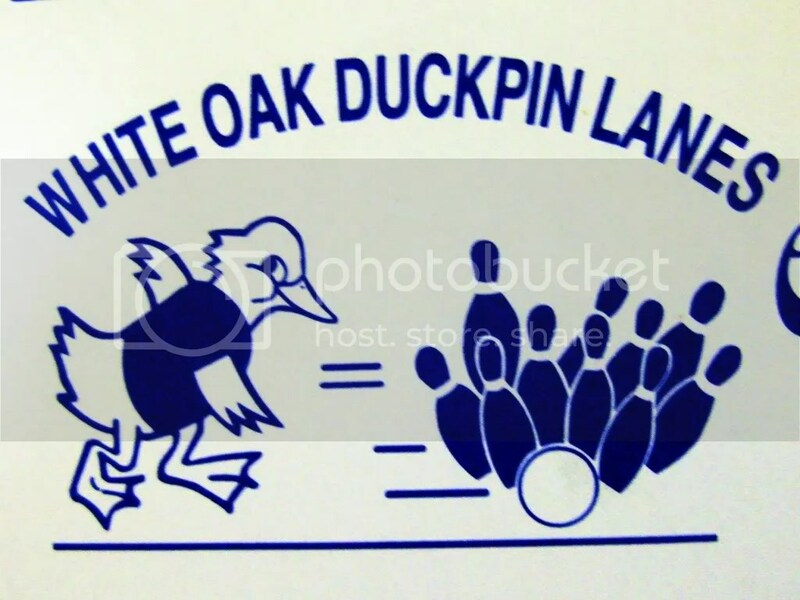 I’ve been going to these lanes for as long as I can remember. 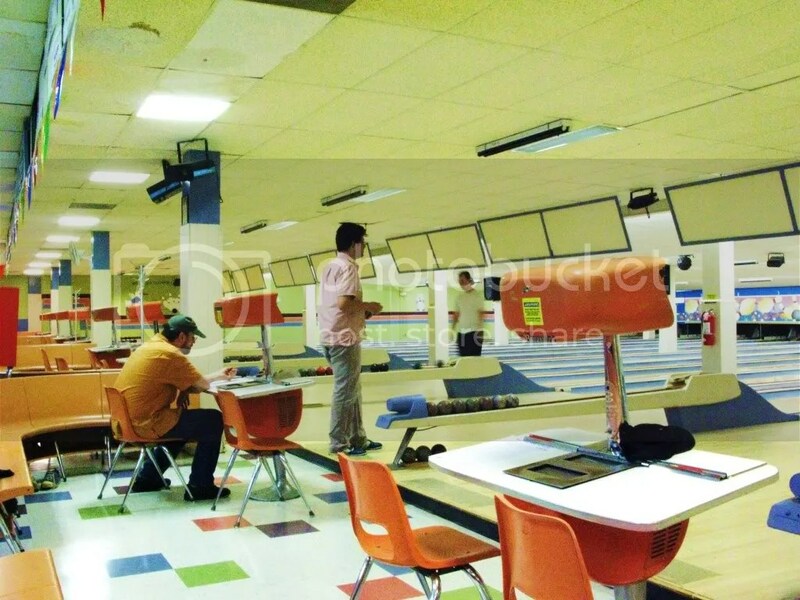 Duckpin lanes are disappearing all the time. 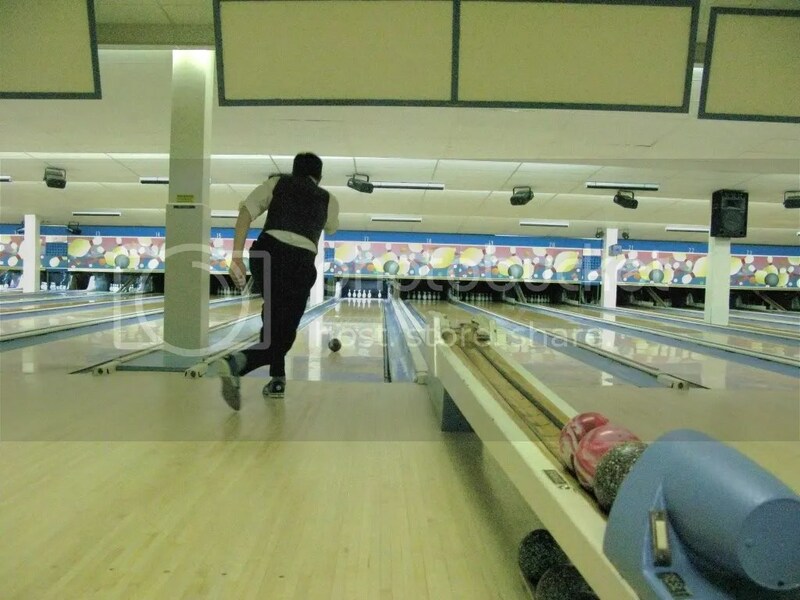 Tuffy Leeman Glenmont Lanes used to be just down the road, but they closed several years back, and I’ve heard reports that the location is now being used to dump garbage. 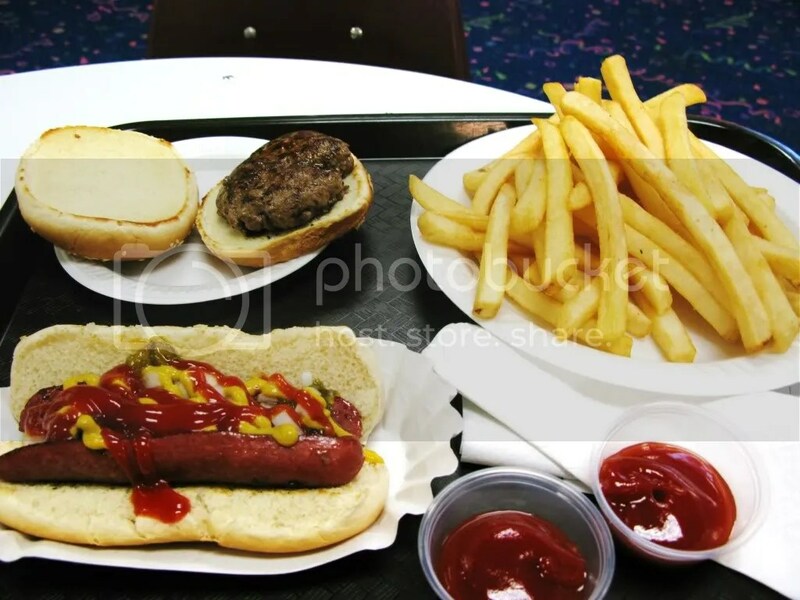 While there, we had a quick bite to eat at the snack bar, a half smoke, fries and a burger for dad. Suburban Trust Bank. Founded in 1951. Suburban Trust Building – Rockville. 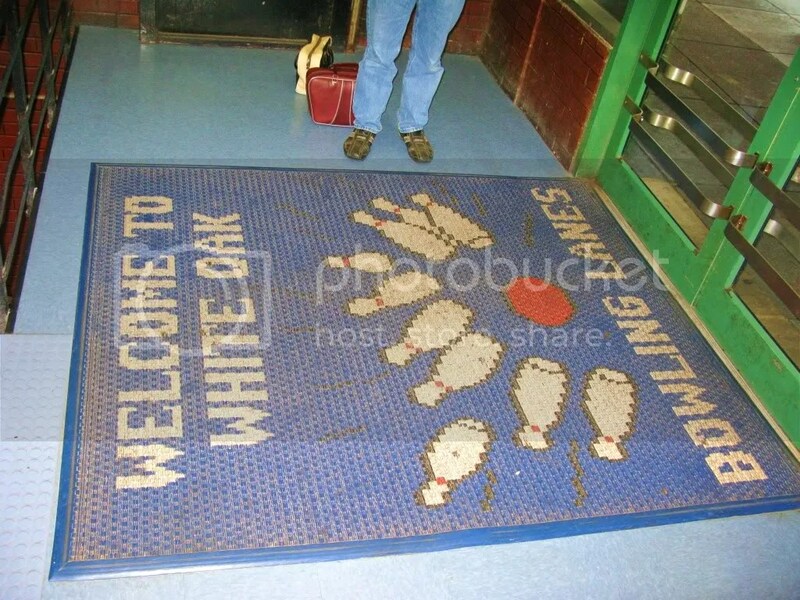 This entry was posted in Roadside attraction and tagged 1950s, 1959, Bowling, bowling balls, Bowling Center, bowling pins, duckpin bowling, fries, half smoke, Hamburger, hot dog, Maryland, MD, Silver Spring, suburban trust, vintage clock, Whte Oak by Spencer Stewart. Bookmark the permalink. 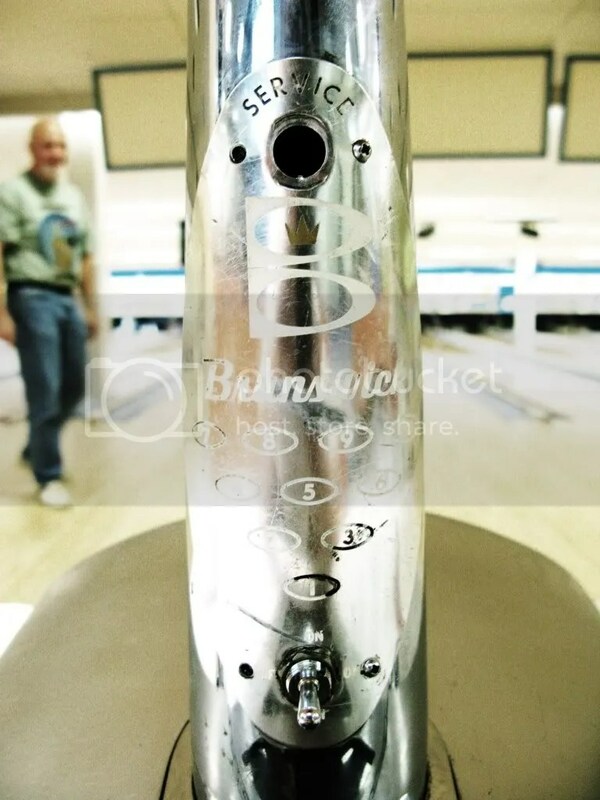 I love the close up of the Brunswick logo on the chrome post, and I can’t remember the last time I saw duck pins lanes. Wow! 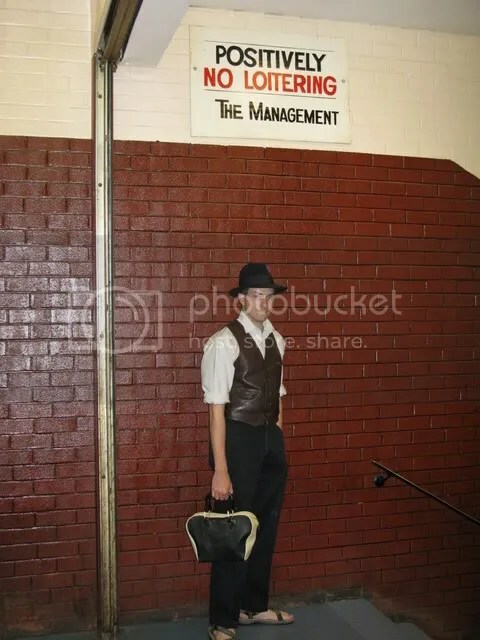 I happened on this blog looking for memories of my youth. Looks like I found some here. 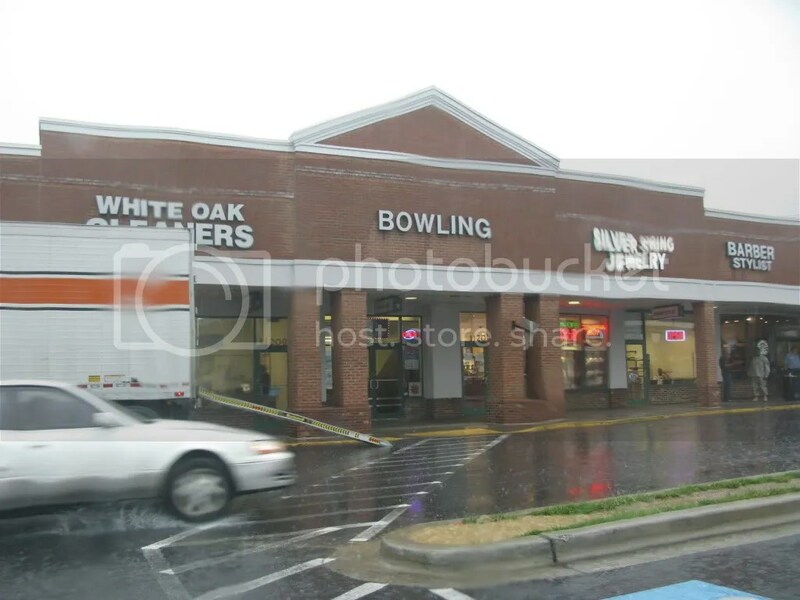 We used to hang out in this bowling alley in the 70’s. Next to it used to be Sammy’s Villa and a Waxie Maxies. 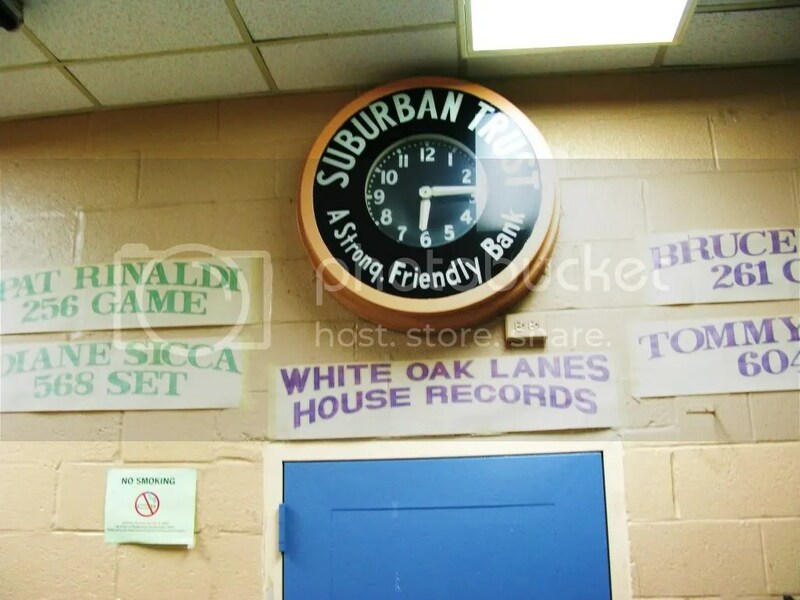 The clock displayed is from Suburban Trust Bank. That was my mother’s bank when we lived in Langley Park during the 60’s before we moved to White Oak/Colesville. I worked at Sammy’s from 1994-1998. 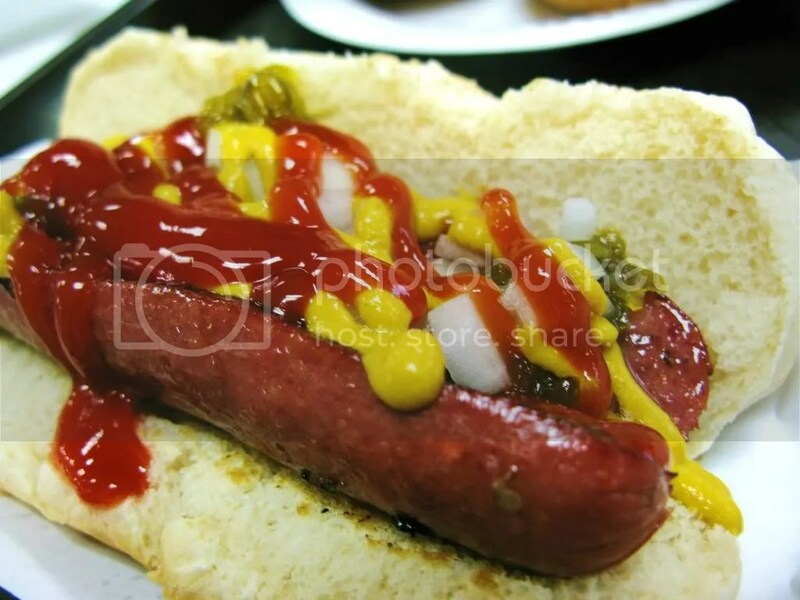 Best job I ever had, and the best food ever!